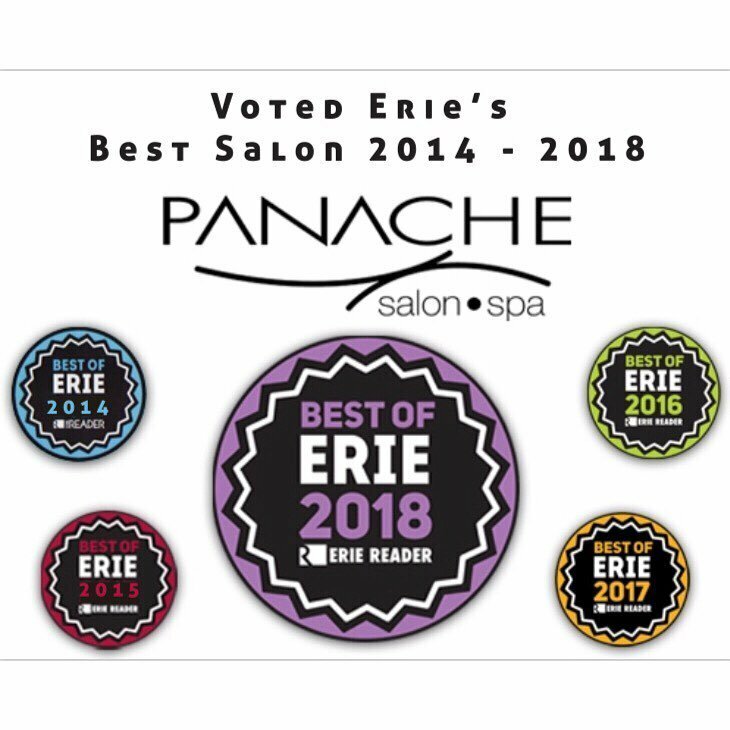 Panache Salon and Spa have been named Erie’s Best Salon for the 5TH YEAR IN A ROW! As well as a finalist for Best Spa. 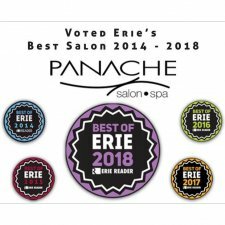 • We would like the thank all of our friendly and loyal customers for supporting us, and voting Panache this year and every year! • Congratulations to all of the other nominees!